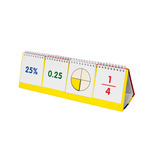 Featuring the fractions 1/2, 1/3, 1/4, 3/4, 1/5, 1/6, 1/7, 1/8, 1/9, 1/10, 1/11, 1/12. 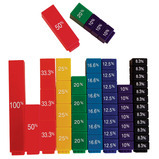 Colourful, durable, interlocking Fraction Tower® Cubes are perfect for exploring and comparing percentages and fractions. 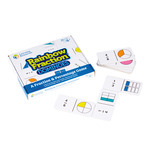 Children learn by building simple, graphic mathematical models that clearly demonstrate fraction relationships. 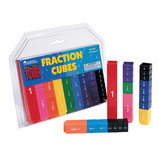 We're please to say that the much loved Fraction Action is now available in silicone! 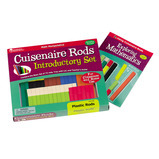 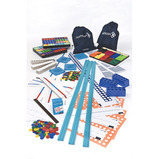 All the same mathematical fun but now in a more durable material. 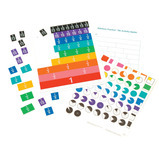 Take the kit outside and explore the world of fractions in your playground. 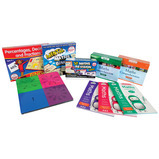 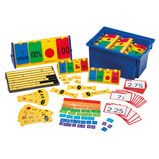 Everything you need to teach and reinforce fractions! 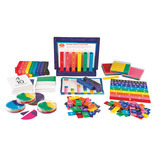 Students manipulate colour-coded representational cubes, tiles and shapes and work independently with flash cards and engaging activity cards. 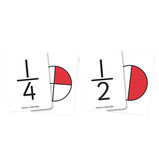 A simple snap game featuring fractions 1/4, 2/4, 3/4, 1/3, 1/2, 2/3 and 1. 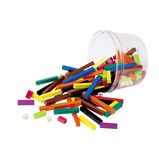 Comes in a storage box. 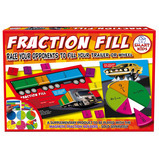 An engaging, hands-on way to reinforce fractions at home! 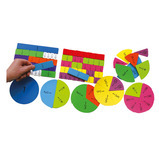 Help students visualise and understand fractions concepts in different contexts with these colour-coded hands-on resources! 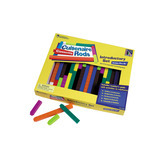 A fun twist on traditional dominoes! 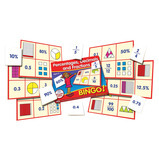 Reinforce important maths skills with this game for 2-4 players. 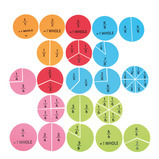 Dominoes feature numeric and visual fraction representations. 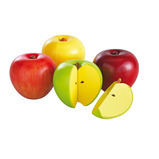 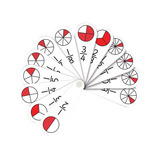 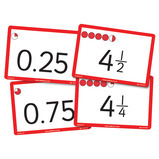 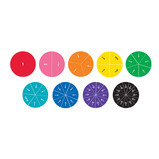 Demonstrate fractions, percentages and equivalences with these unique magnets. 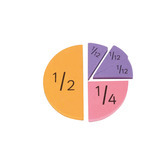 Teach the fraction then flip over the magnet to show the corresponding percentage - a great way for students to understand the relationship between the concepts. 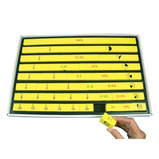 …colours and each colour represents a different rod length that can be assigned a different numeric value or unit of measure. 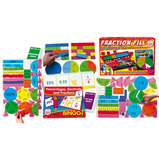 Used to reinforce addition and subtraction, fractions and decimals, patterns and algebra, probability and statistics, multiplication and division, geometry and measurement. 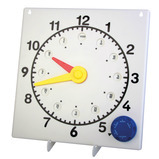 Easy to read clock with 7 different faces- 12hr, 24hr, roman numerals, minutes, words, fractions and also a blank face. 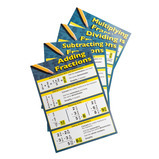 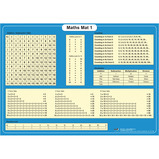 The set features four charts that reinforce the basic concepts related to adding, subtracting, multiplying, and dividing fractions. 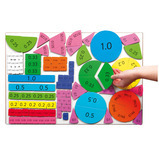 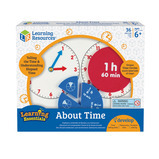 Includes resource guide with display tips, suggested activities, and worksheets.